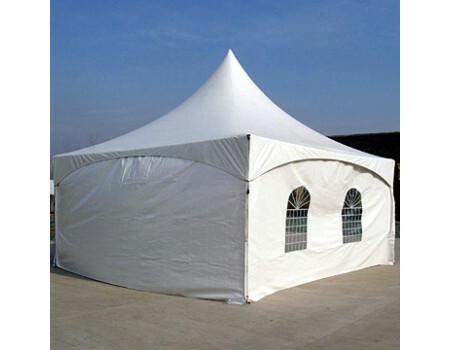 Sides, curtains or tent walls, yes we have them in 20' lengths. They are available with and without windows. We recommend renting at least to help provide some shade on a sunny day or some wind protection on a windy day.